If you missed Day 1, make sure to check out that post here. 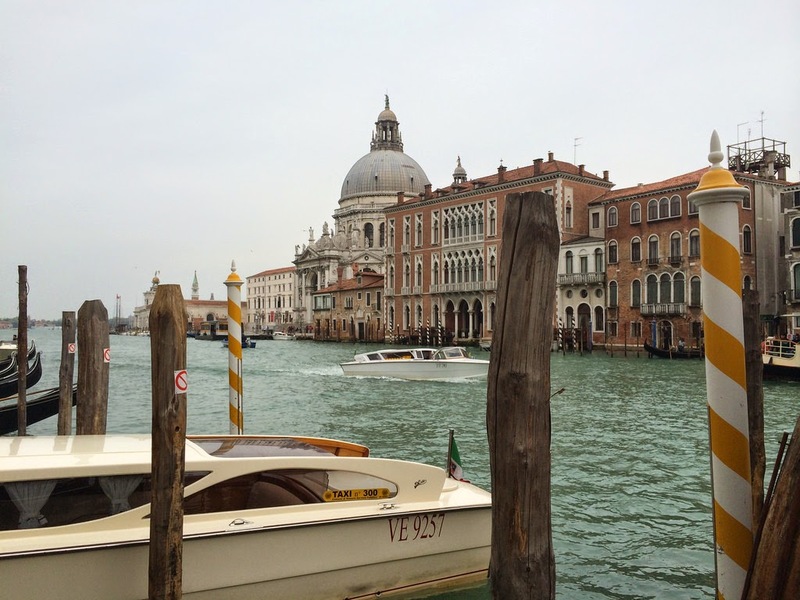 Here are day 2 and day 3 of our Venice adventure. Today it was time for a well deserved lie in and then time for lunch. My lunch consisted of a hamburger and a cafe latte to go from a cafe (Interesting combination I know…and yes a hamburger, don't judge). The main goal of today was to just walk around the city and also tick a few things off our to-do list. Throughout the day we got our boarding cards printed which involved finding somewhere that had a printer - this involved more looking up and down backstreets until we came to an Internet cafe, but it meant we went to places we probably wouldn't have visited before. As well as this, we needed to get tickets for the boat tomorrow to the airport, these were 15 euros one way which is a bit pricey. Annoyingly the place to get the boat from was not signposted at all - if it weren't for Google Maps, we'd never have found it. 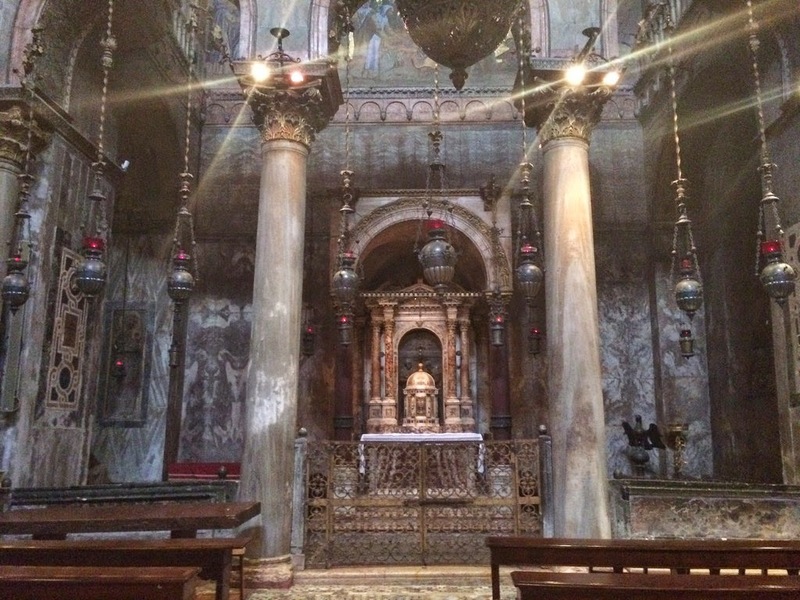 In terms of touristy things we went inside the Basilica de St. Marco inside which was beautiful, and I prayed in there too which was nice. 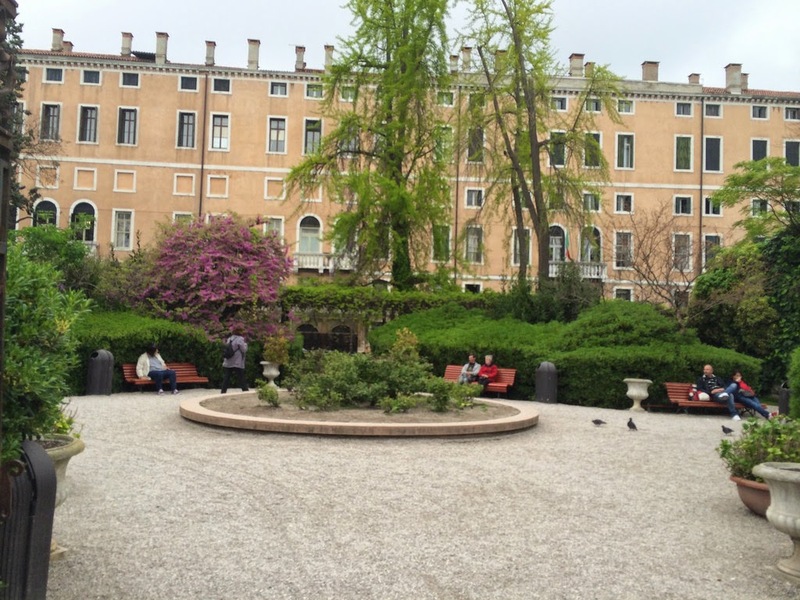 We also roamed around a garden just by St. Mark's Square which was a nice place to sit down but nowhere near as big as we had imagined it being from the map. The Bell Tower was worth the climb up (okay, it was a lift) as we got a really nice panoramic view of the city and we timed it right so we even got to hear the bell's chime on the hour - they are deafeningly loud! The Rialto bridge was another stop though I'd like to take a closer look at the nearby markets next time. As well as that, of course we spent the whole day wandering the streets and just enjoying the atmosphere. 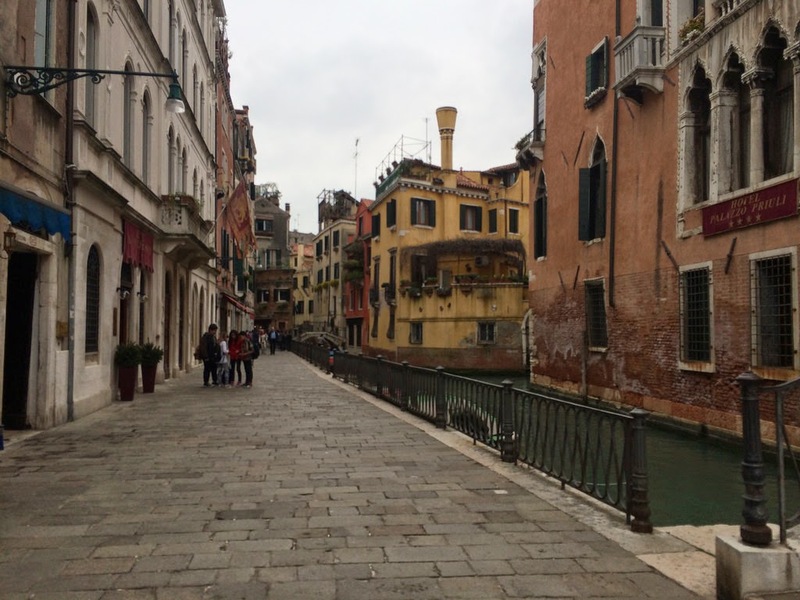 I haven't mentioned this yet but one of the nicest things is that there are no cars in Venice. Dinner was a €10 pasta and drink deal which was nicer than the pizza the day before but a small plate as expected for the price. 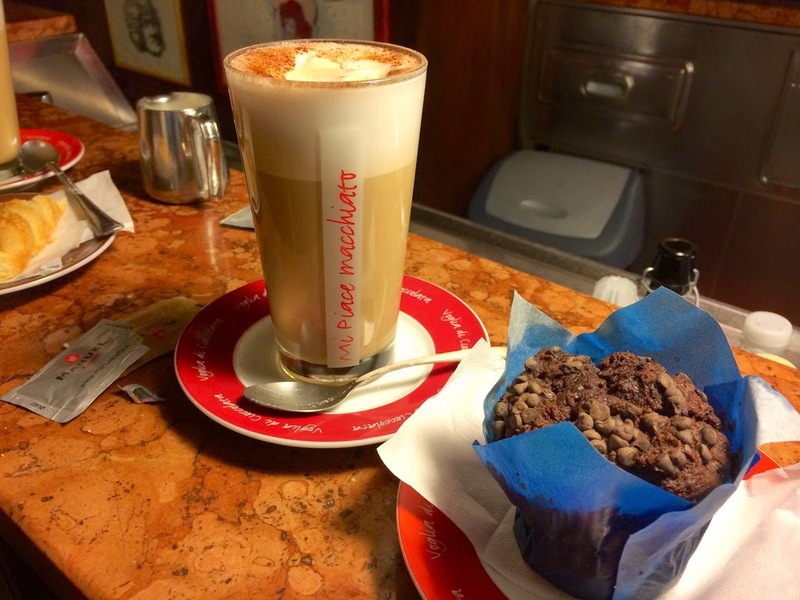 We then walking to the cafe/bar across the street (Osteria da Bacco, S.N.C) for dessert; I had a coffee and a chocolate muffin which were both really nice, plus the lady who served us was really friendly and helpful, and at €3.50 for both the price wasn't to be sniffed at. After dessert we took the short walk to the pier side and sat having a chat as the night drew in. It was a really nice, relaxed day and very different to my usual attraction-packed visits. It is still really cool to see how different every single street is and how much character they all have, you can definitely get lost (and we did for about half an hour) but you'll stumble across new things around every corner. The streets are very small though and imagine the place much be hellishly packed in the summer (plus I've also heard the water smells bad in the summer, which we didn't have to deal with). April seems like an ideal time of year to go, though I imagine May would have been just as good and potentially a bit warmer. The time had come and it was time to go home. We got up at 7am having had just 4-5 hours of sleep, left the hotel at 7:30 and made our way to where the boat picked up. Along the way, we managed to get a morning snack and said we'd get a coffee or something at the airport. The boat arrived on time at 8:15 and we were the only ones on it - this was the start of the line, but it was a 1h 15m journey to the airport. To be fair it went by surprisingly quickly. The views were alright (but not great) not as good as I expected as we were seated under the main bit of the boat so had to look up and out of relatively small windows. The worst bit was that every time the boat changed direction, ie. every time it stopped, it made a really loud crunching sound which I imagine was the rudder turning. 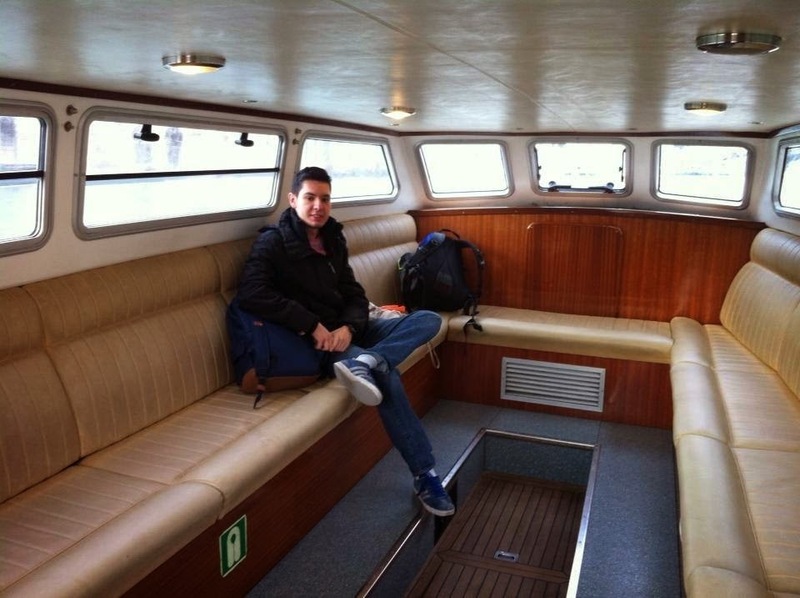 First on the boat back to the airport. From the boat dock to the terminal building is about a 7 minute walk under mostly covered walkways. At Venice Marco Polo Airport I found out that the handy plastic bags to put liquids in were not free here (like they are at Gatwick) and I had to pay €1 for two which was particularly irritating as I had thrown one out a few days earlier. We were soon in departures. The layout of the airport was nice with plenty of seating and shopping, though as to be expected the food was incredibly overpriced. There was no free airport-wide Wifi however but Burberry did offer free Wi-Fi so we sat down at a cafe near the shop with signal. They did however had free yoga sessions which I found hilarious. Our flight ended up being delayed, originally it was posted as being delayed by 6 hours but the flight was later cancelled and we were put on another flight to Manchester instead of the Leeds flight. I, and many of the passengers, suspected that the reason for this cancellation was not due to a "technical problem" but rather than both flights were very empty and they just wanted to consolidate them. This was my first time flying with Jet2 and I was in for a shock. The flight was…basic. Very basic. Especially after having flown BA just a few days earlier. It was far more basic than both Ryanair and Easyjet, and I can't say I felt hugely safe (though I'm sure the plane met all necessary regulations and what not). The whole plane seemed like it was part of a low budget movie set. The seats didn't recline, they didn't have seat back pockets, and even the tray tables were tiny. The entire flight was also spent trying to sell us stuff which I didn't appreciate (including food which was not part of the ticket price). I did manage to sleep through about an hour of the flight which is unheard of for me, so it's a testament to how tired I was. The fact that there were genuinely more rows than there were people helped too as it meant I got an entire row to myself plus the next five rows in front were empty - it really was incredible how empty the flight was. The staff were really friendly though and we landed safely which is the most important thing. At Manchester Airport we were grouped with others who were on our flight (about 10 of us in total) and were put on a coach to Leeds Bradford Airport. This journey took over 2 hours due to traffic which further added to my frustration at being moved between flights. From the airport it was a bus home and time for some much deserved rest. For those who have none or limited Italian, I do recommend you learn the basic phrase such as 'hello', 'please', 'goodbye' and 'how much'. 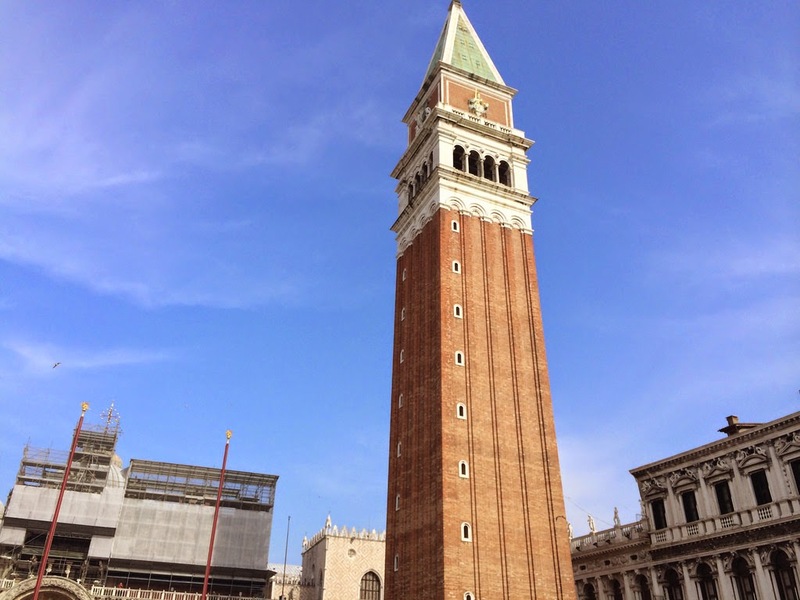 However, this is more of a matter of being polite than out of necessity - every person we encountered in Venice spoke very good English. 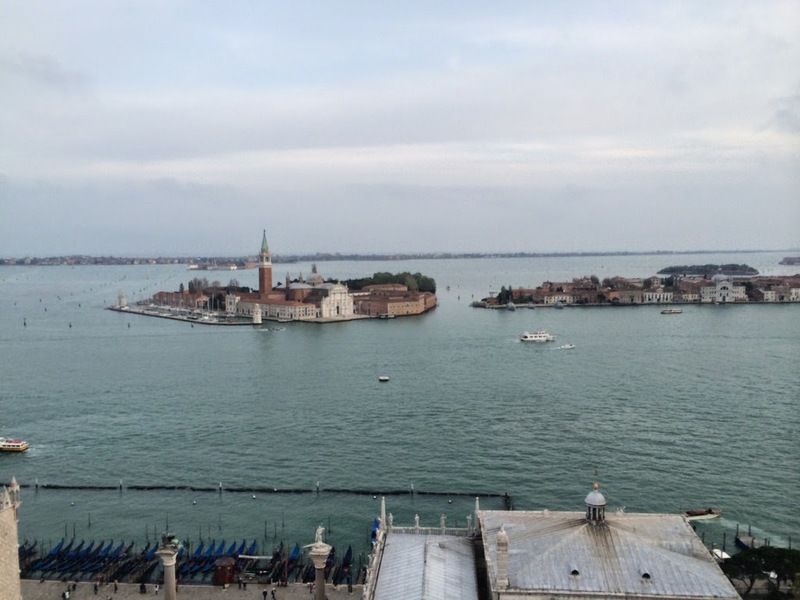 Overall, I was highly impressed with Venice and I would definitely come back. It definitely seems like a place for a nice romantic getaway. 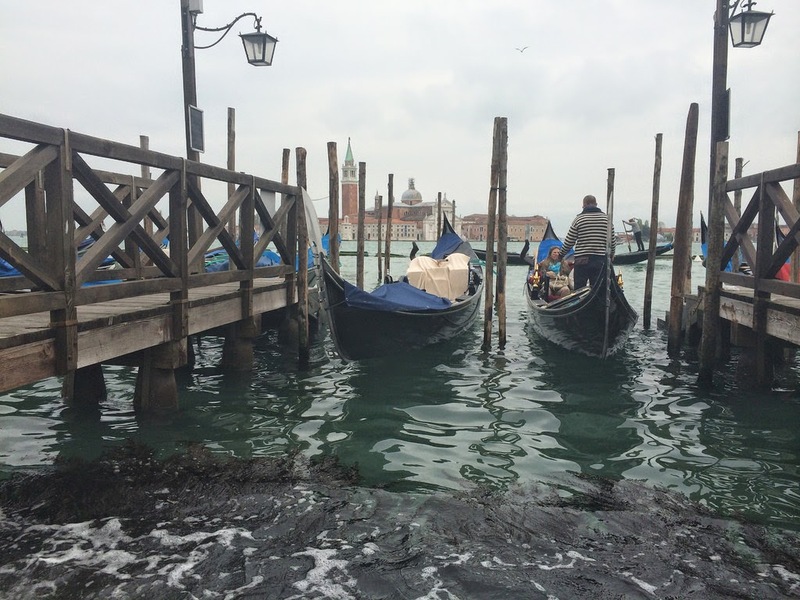 I'd love a ride in a Gondola at some point (though I can't quite afford 40 euros for 20 minutes) and I'd love to visit the other islands as well to see what they have on offer. It was a great trip and a place I'd definitely recommend adding to your bucket list - where else can you say that you've slept in a hotel that's being held up by sticks in the sea?